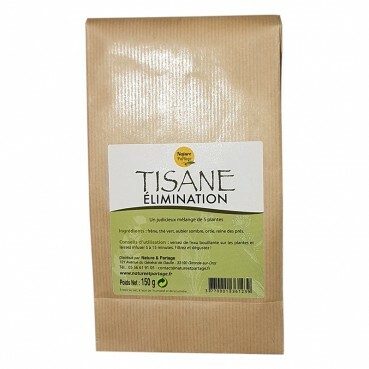 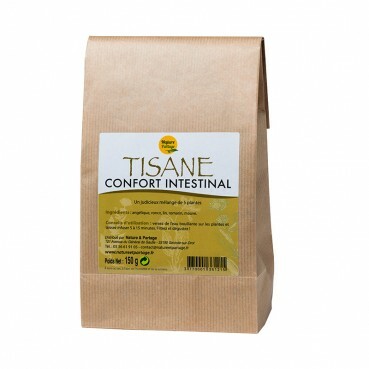 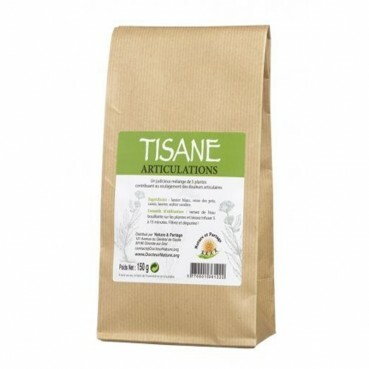 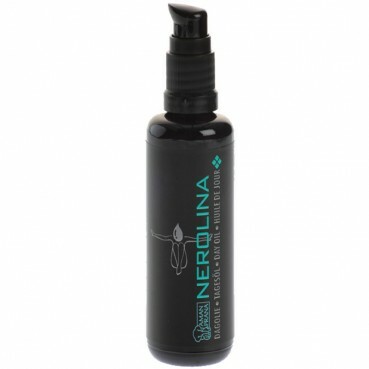 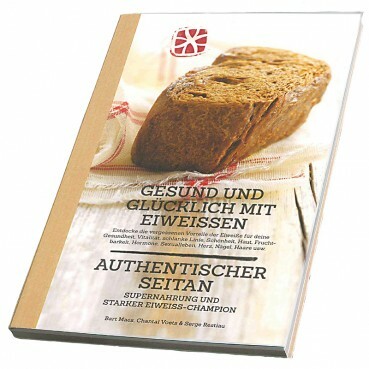 Tisane confort ORL 150 gr. 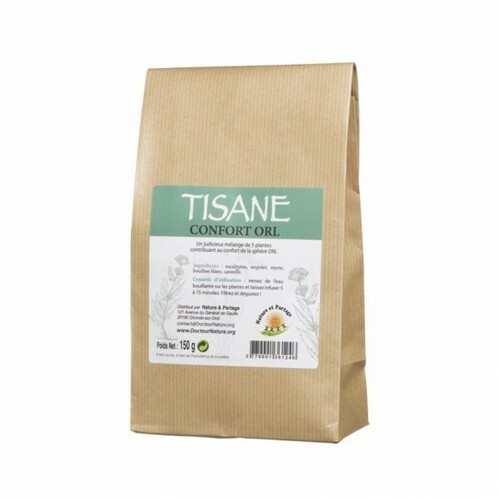 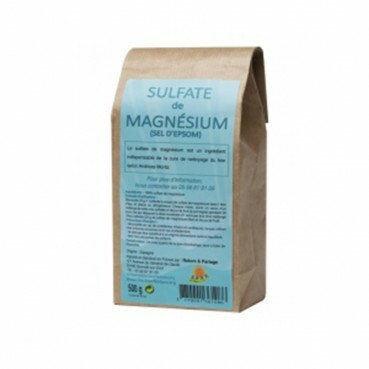 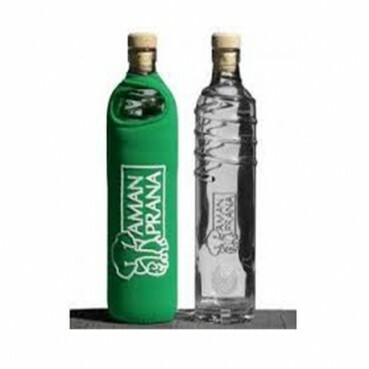 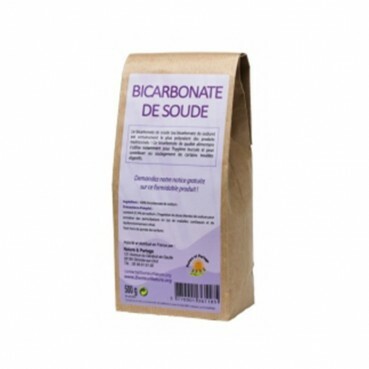 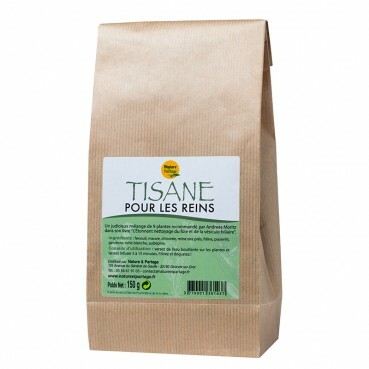 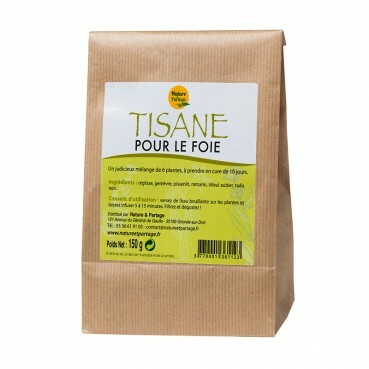 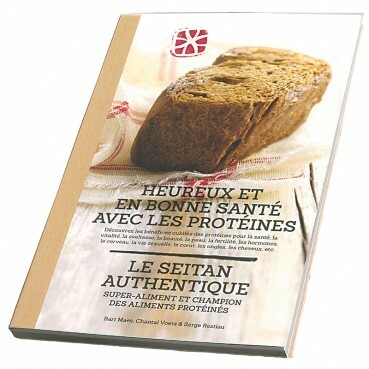 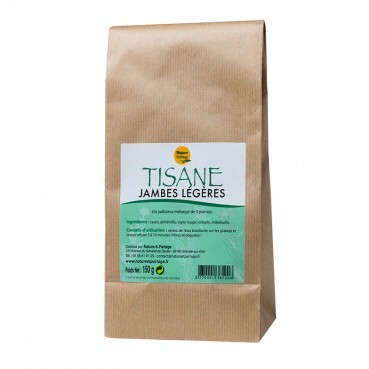 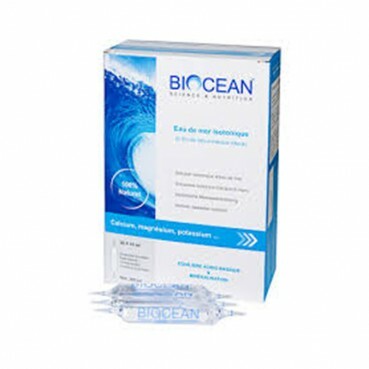 Home > Tisane confort ORL 150 gr. A herbal tea blend with 5 plants act in synergy for the comfort of the ENT : eucalyptus, thyme, myrtle, broth white and cinnamon.